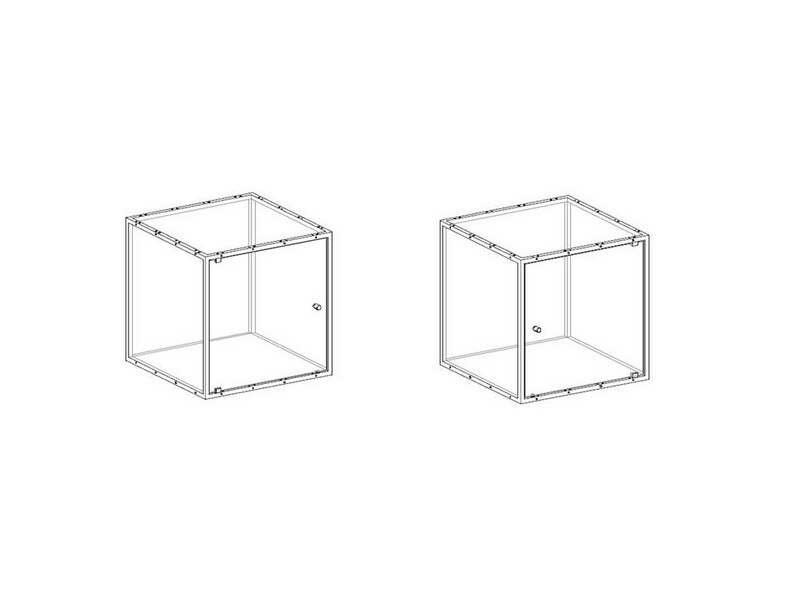 A storage module fits in a GRID Module as an insert. 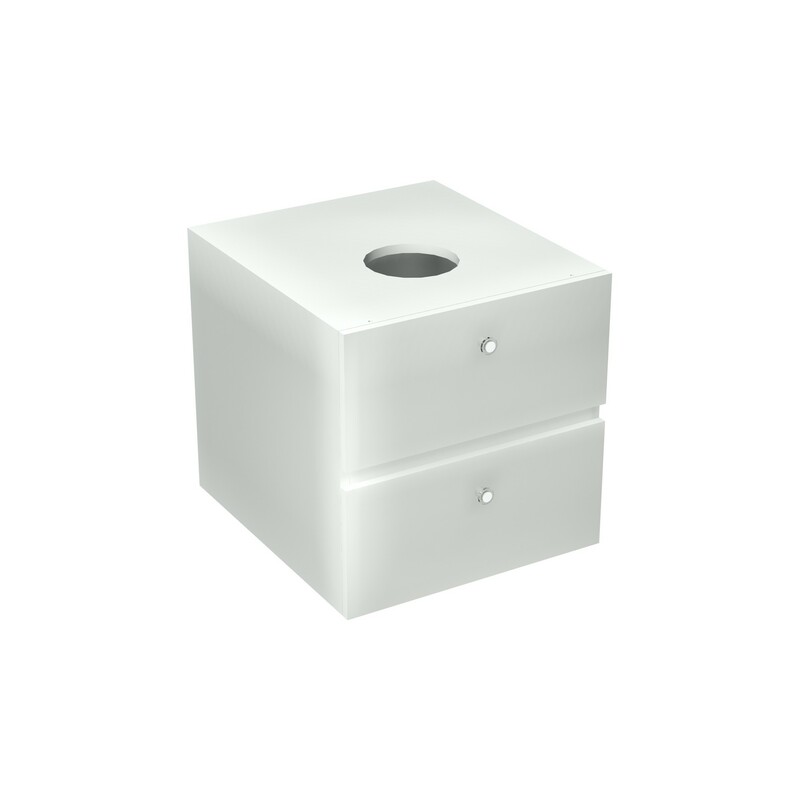 A cut-out in the top secures easy handling, when mounting the insert. 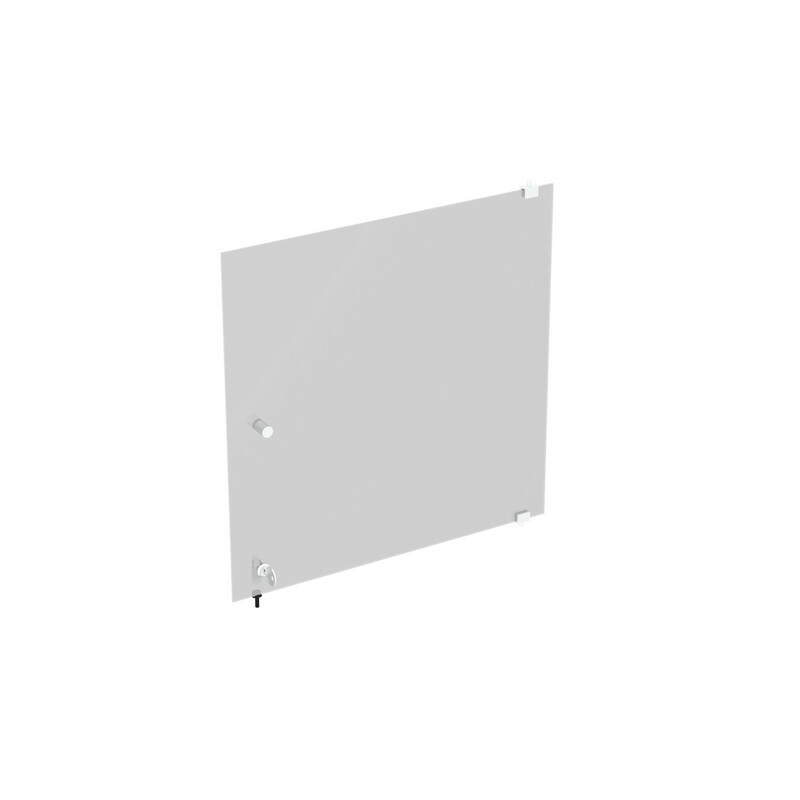 Additional side panels and shelves for covering the insert must be ordered separately. 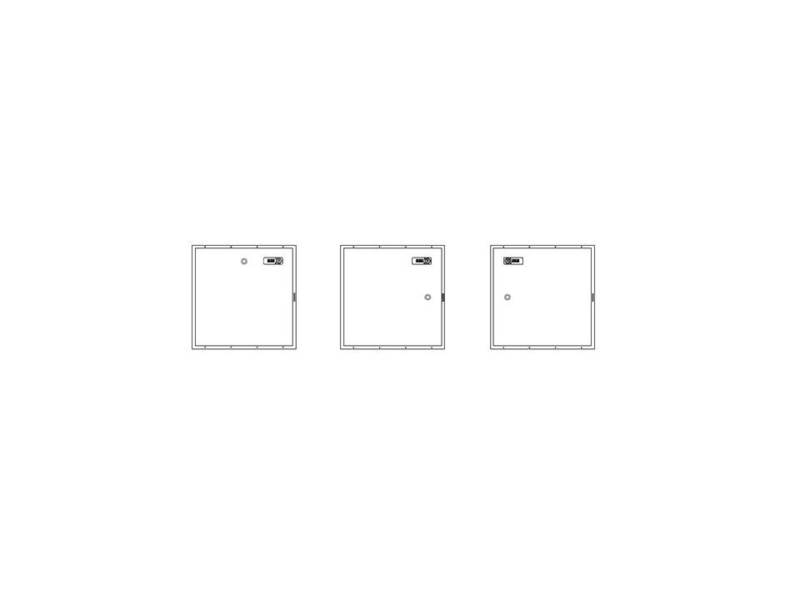 Choose between left-hinged or right-hinged doors. 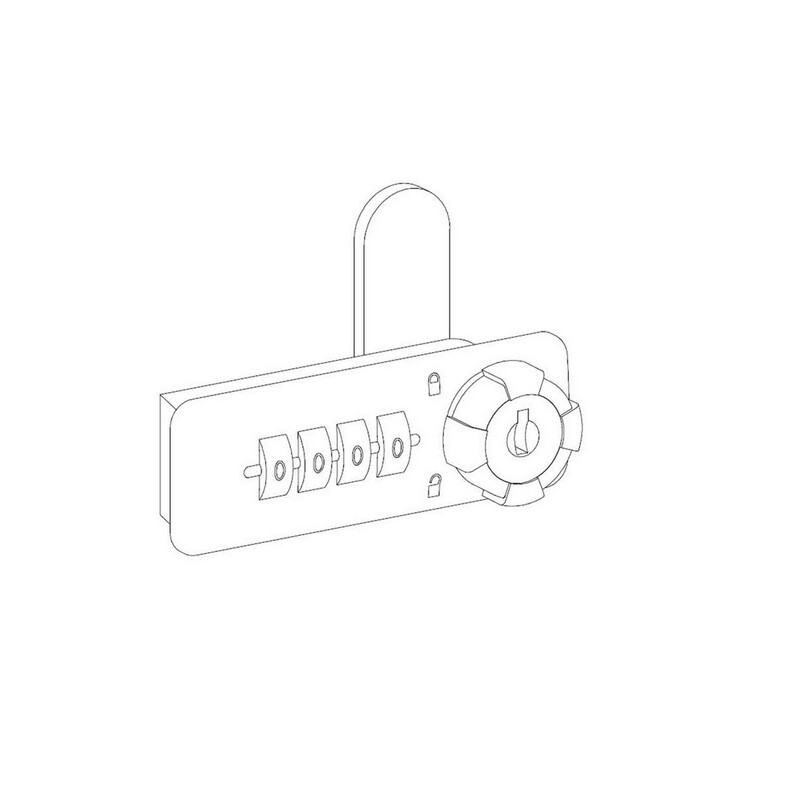 Lock for SM1, SM2 or SM3. The Lock is mounted in a Drawer Insert or Cupboard Insert. 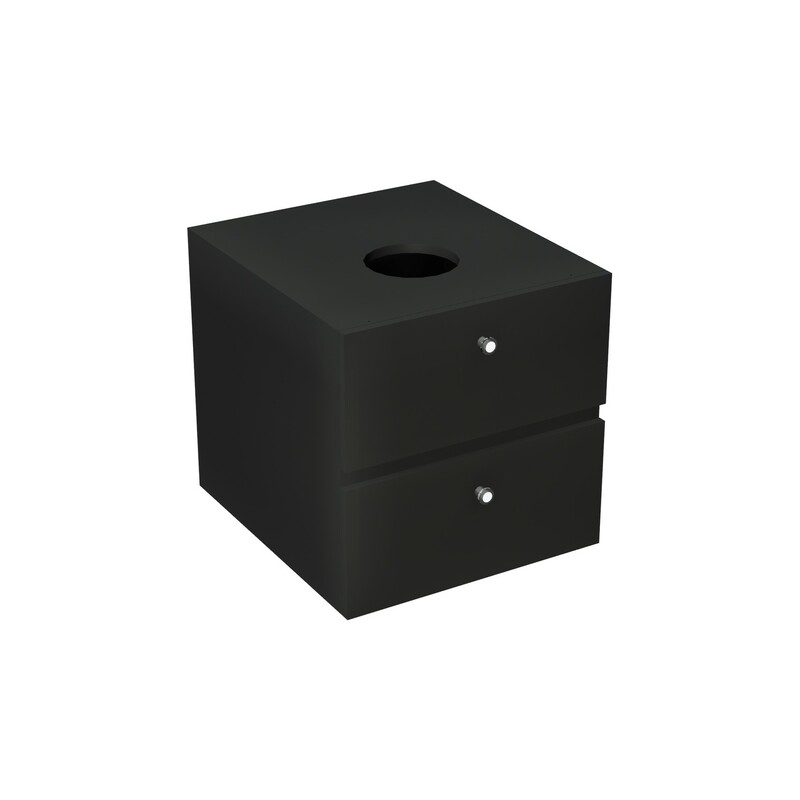 Standard position of the Lock is in the upper right corner of the drawer, or in the upper corner above the handle on the cupboard door, unless otherwise specified. 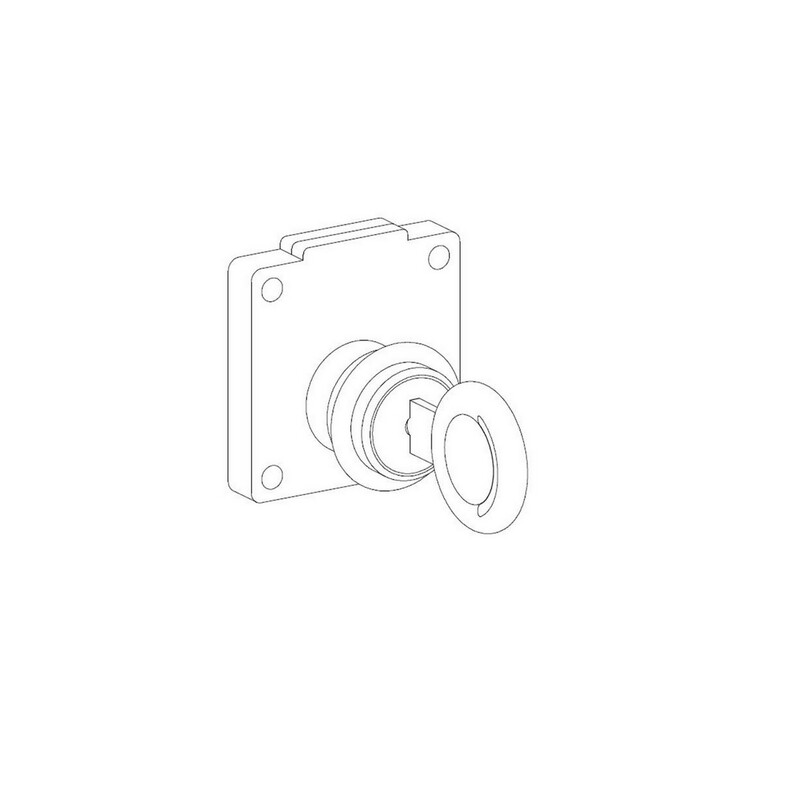 Lock for SM1 or SM3. 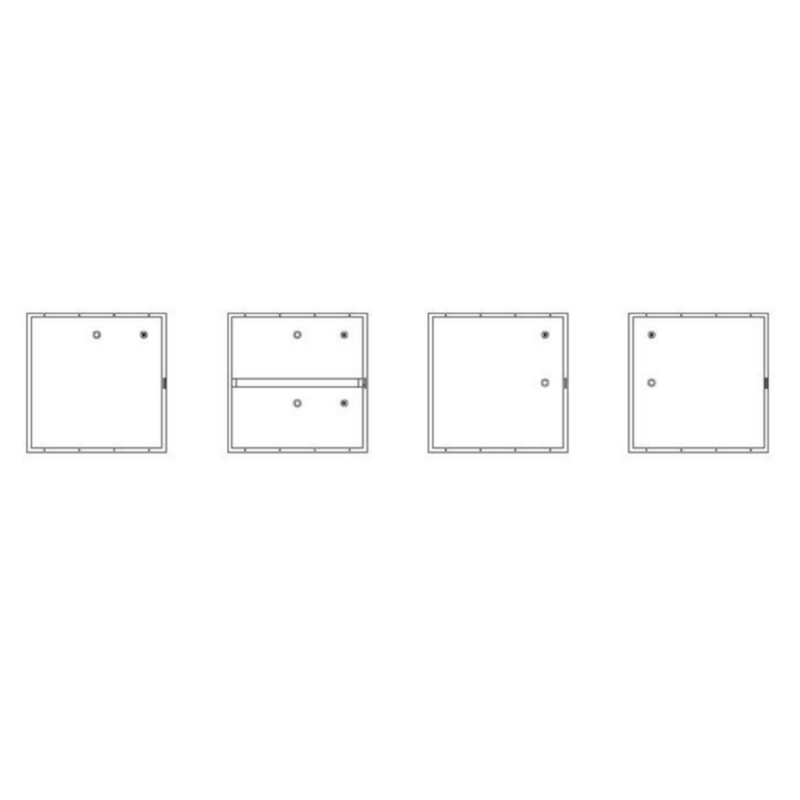 A Door Kit can be mounted as left-hinged or right-hinged. 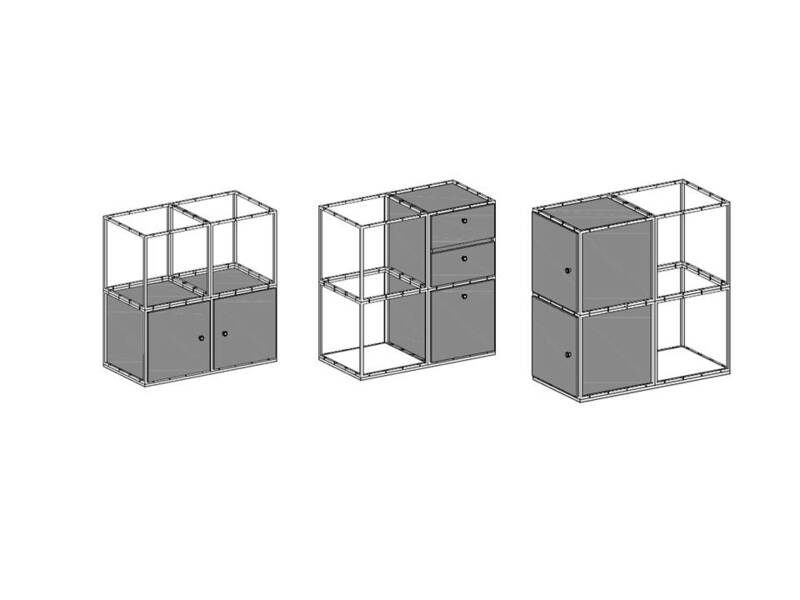 Shelf/Side for shelf, side and top panel, must be ordered separately.